VIEC Patiala is located at SCO 37, Ground Floor, Leela Bhawan, Market, Patiala, Punjab. User can find the complete detail on profile of VIEC Patiala, along with option to book class online. 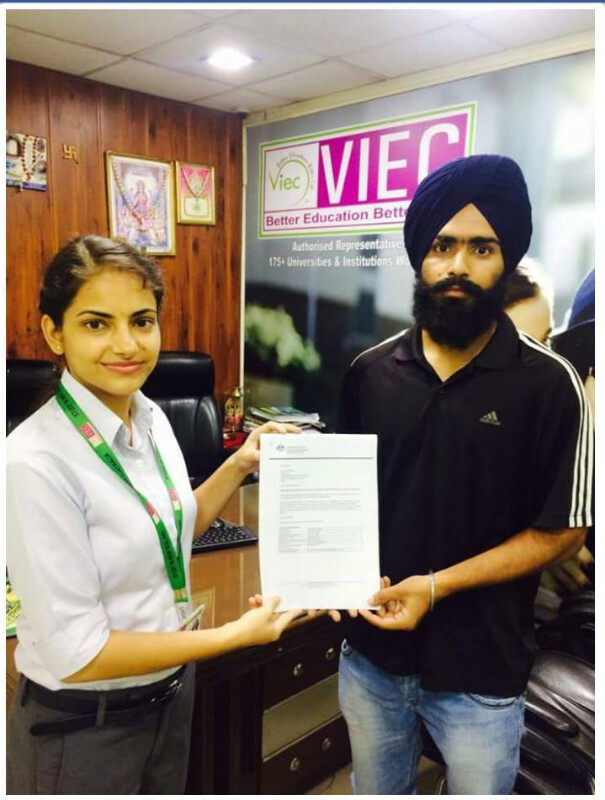 VIEC Patiala is engaged in the imparting education to students of all age group. Students and parent will also get the option to check subject wise fee they charge and compare the same with the other tuition / coachings nearby location. Welcome to Viv’s International Education Centre (VIEC), the leading education consultants worldwide with a reputation of integrity & ethics. VIEC Chandigarh represent more than 175 education providers including Universities, Colleges, Vocational Institutions and Schools across Australia, Asia, Europe and North America. VIEC is proud to announce that since its inception in 1996, we have recruited more than 32,000 students to its partner institutions and this number is increasing day by day.